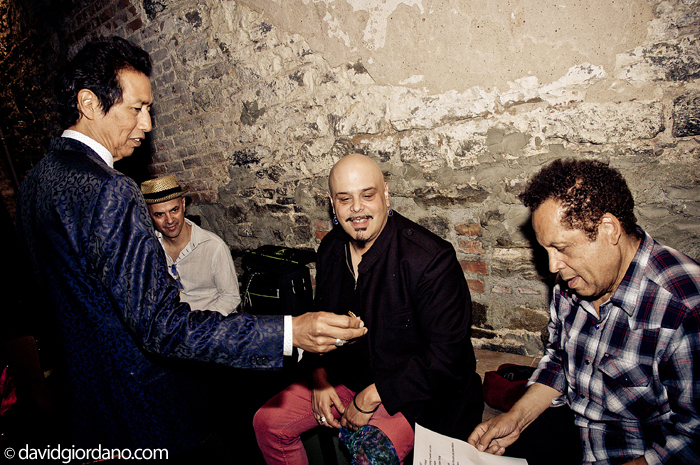 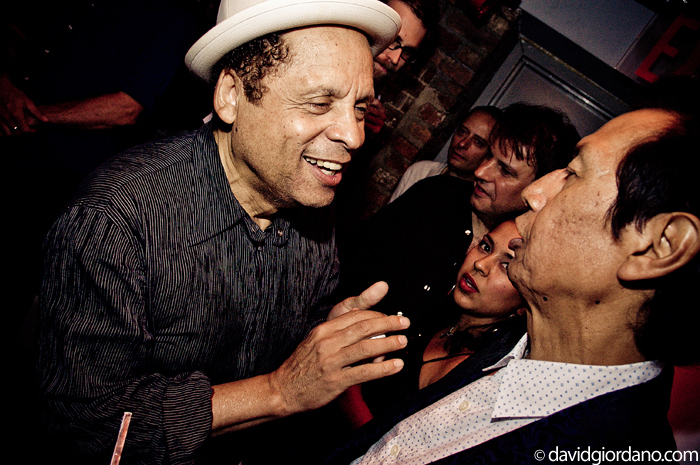 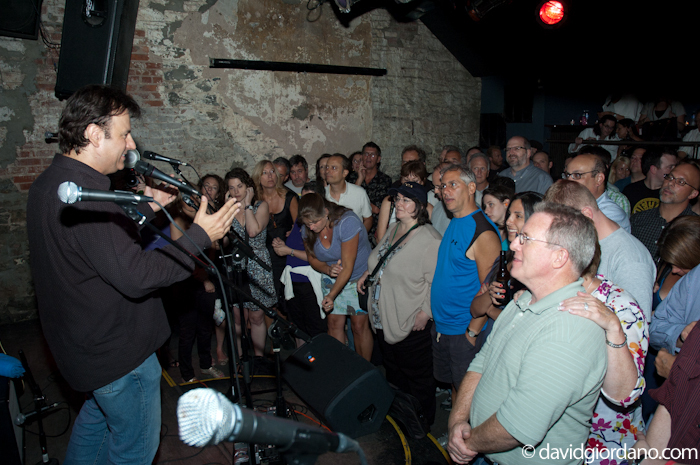 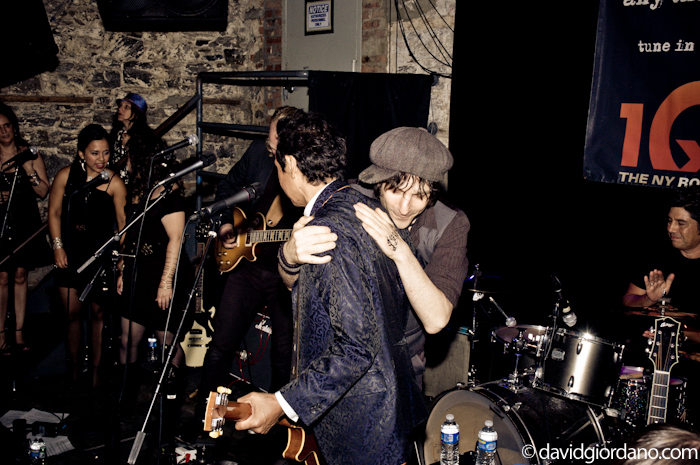 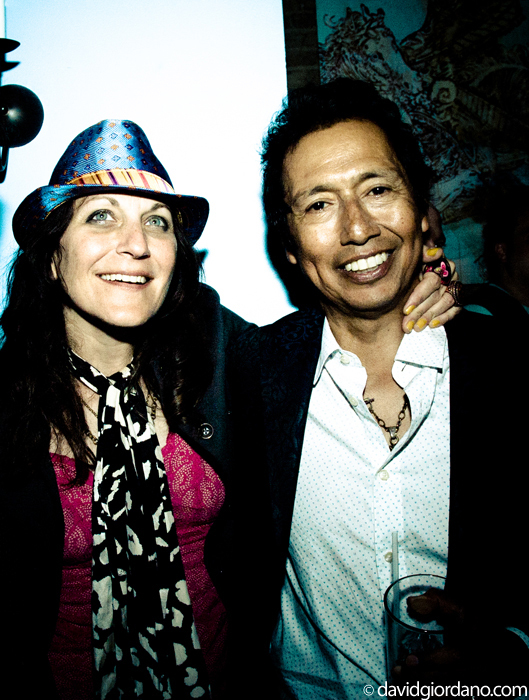 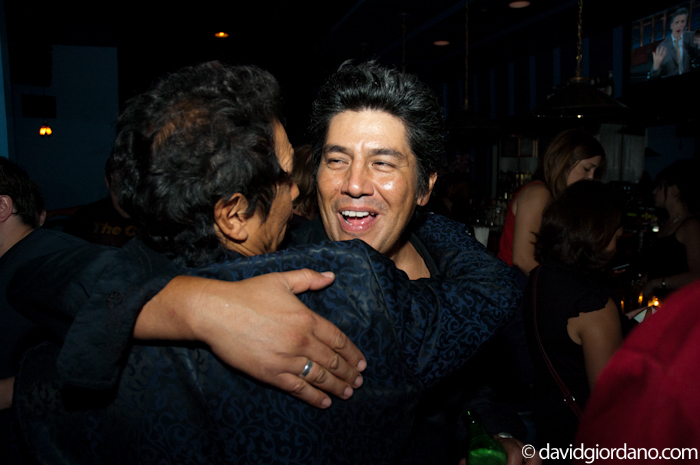 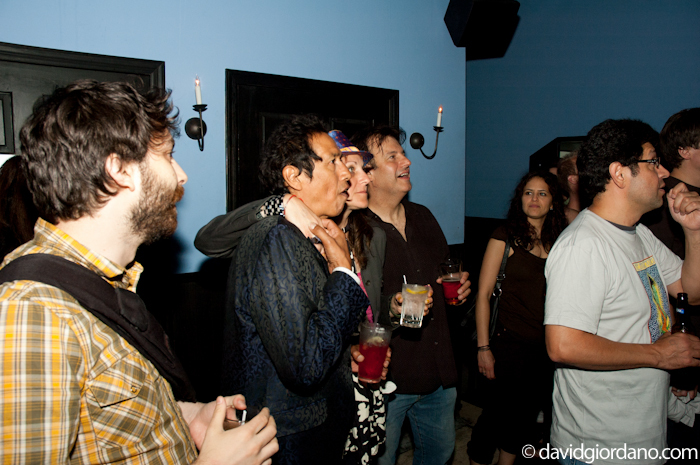 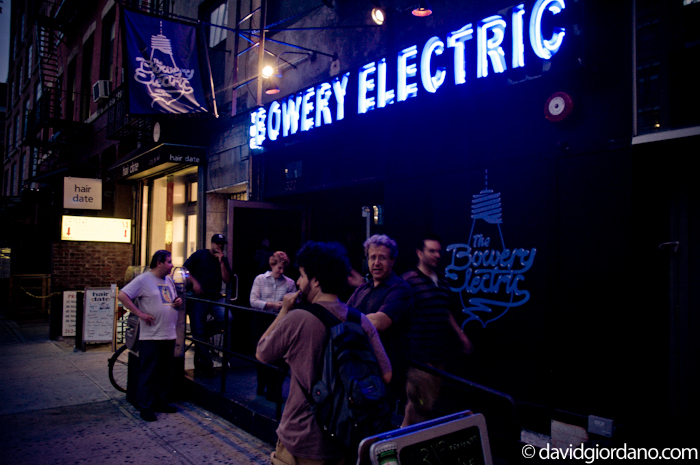 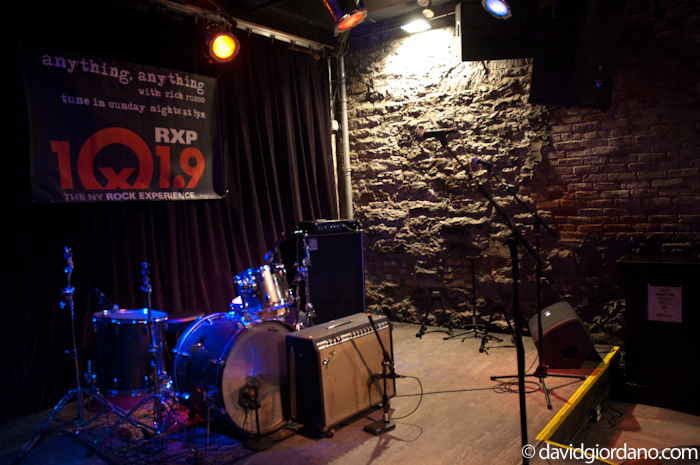 Exclusive Photos From Alejandro Escovedo Show At Bowery Electric. 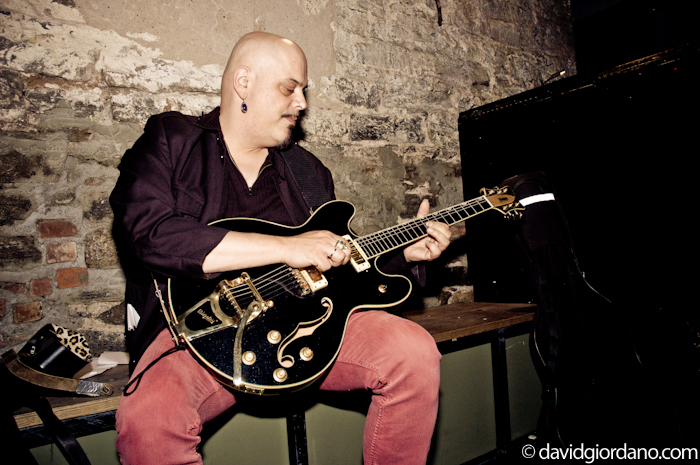 – Rich Russo - The King of Free Form Radio. 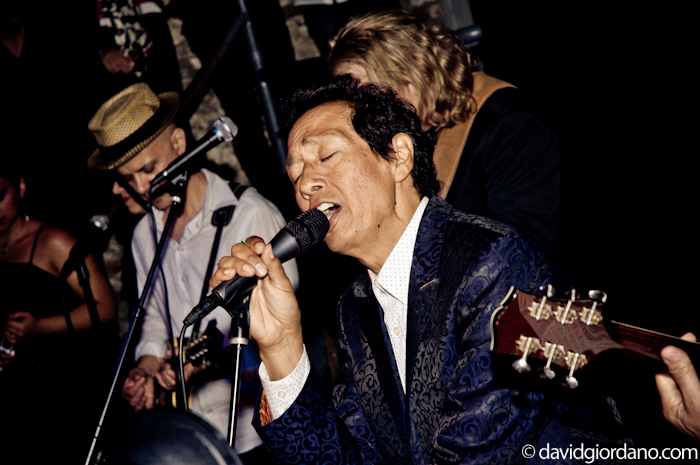 Exclusive Photos From Alejandro Escovedo Show At Bowery Electric. 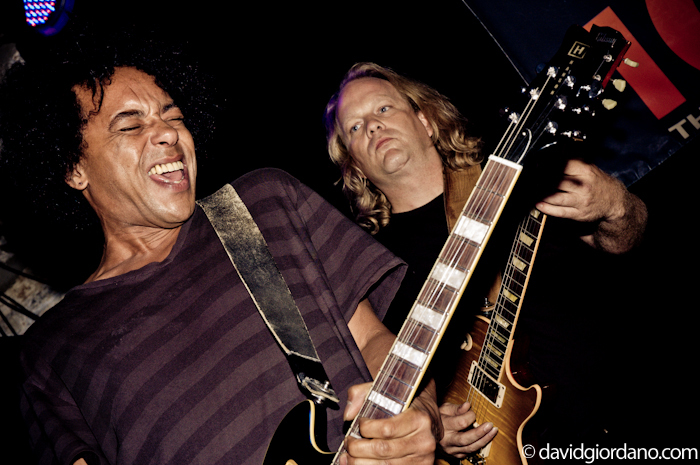 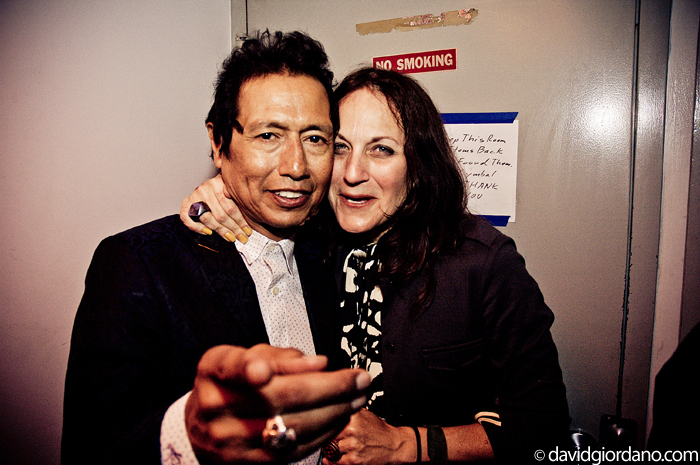 - On July 21st 2010, "Anything, Anything" hosted Alejandro Escovedo at the Bowery Electric in New York City. 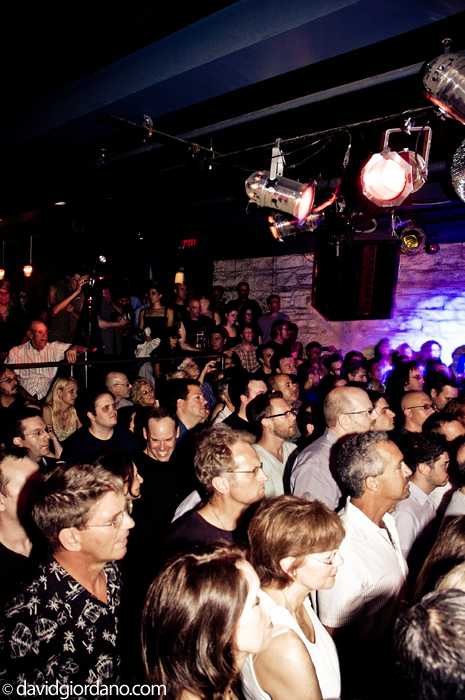 The event which was written up in Rolling Stone Magazine was completely sold out. 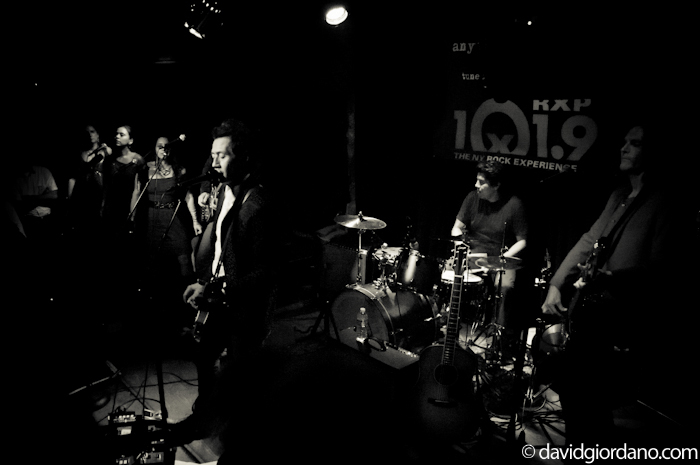 Posted on Aug 03, 2010 by Rich — Photos — Add your take! 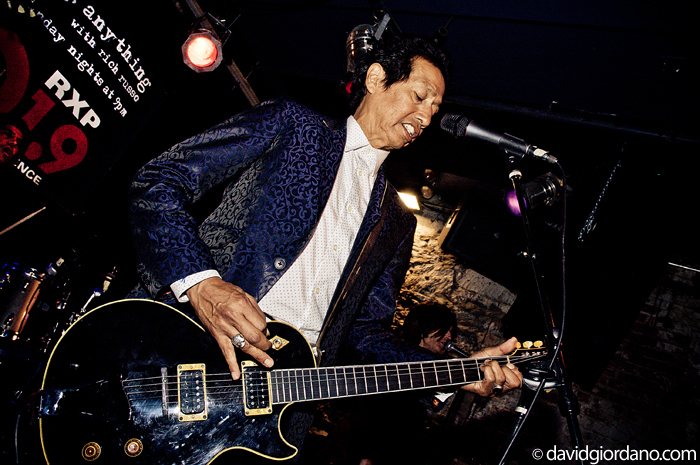 Exclusive Photos From Alejandro Escovedo Show At Bowery Electric. 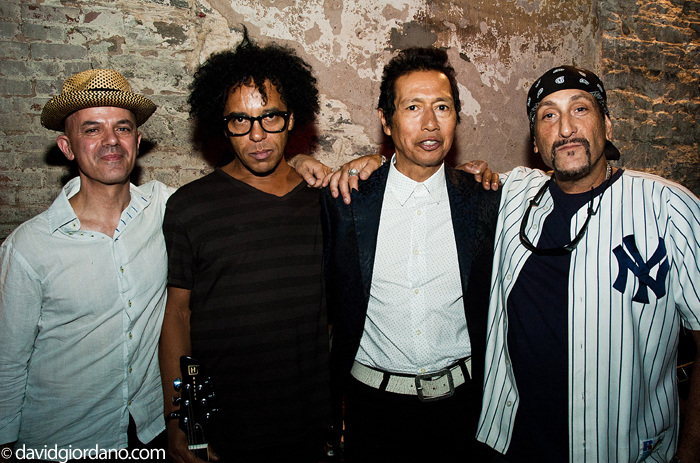 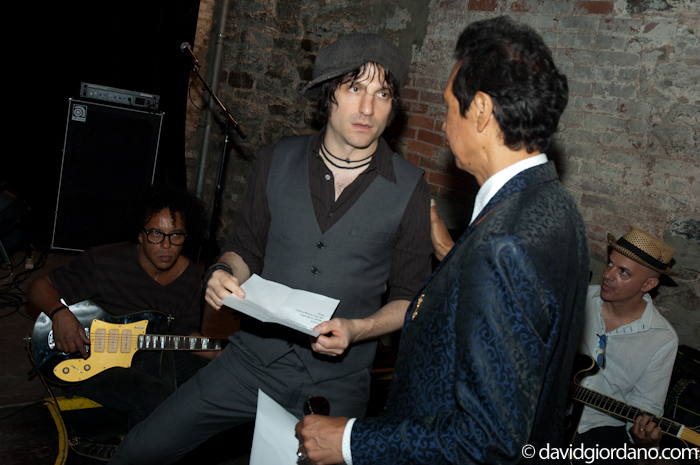 On July 21st 2010, “Anything, Anything” hosted Alejandro Escovedo at the Bowery Electric in New York City. 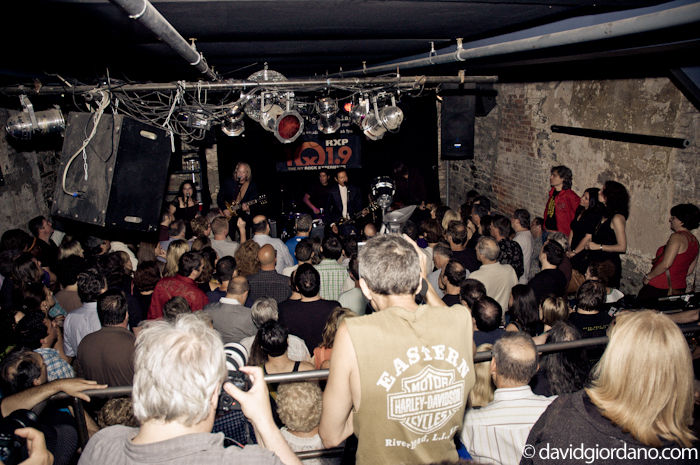 The event which was written up in Rolling Stone Magazine was completely sold out. 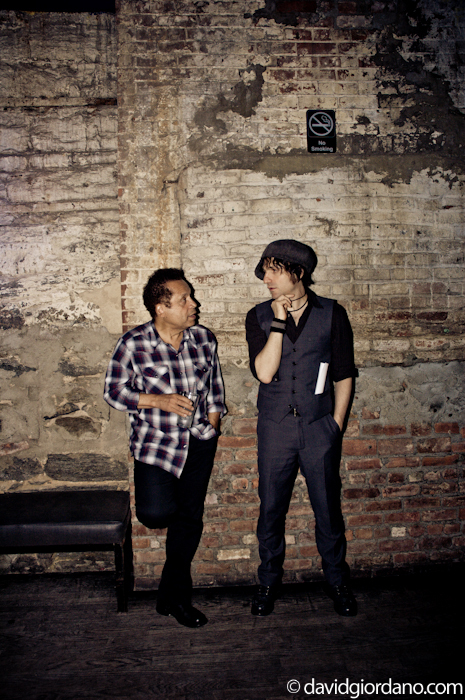 Photographer David Giordano took some exclusive photos for RichRusso.net which you can check out below!